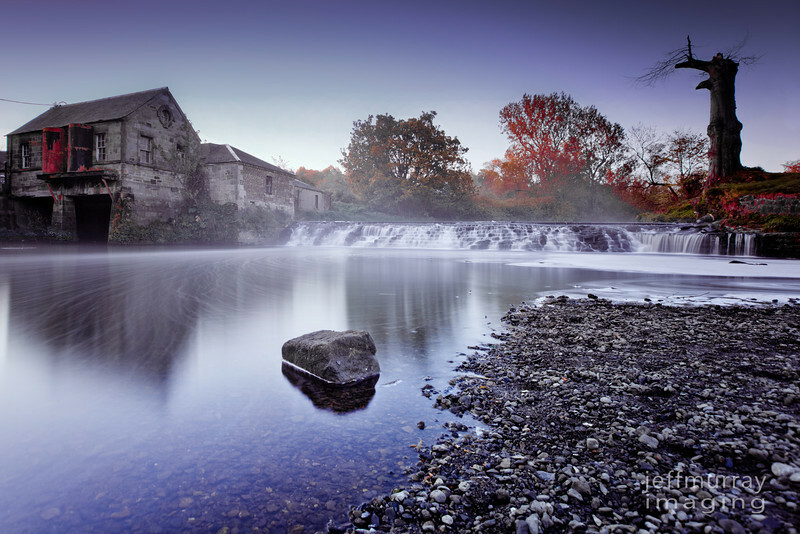 Stables and falls at Pollock Park. Early on a Spring morning. Thanks to the National Trust for Scotland and Pollock House.